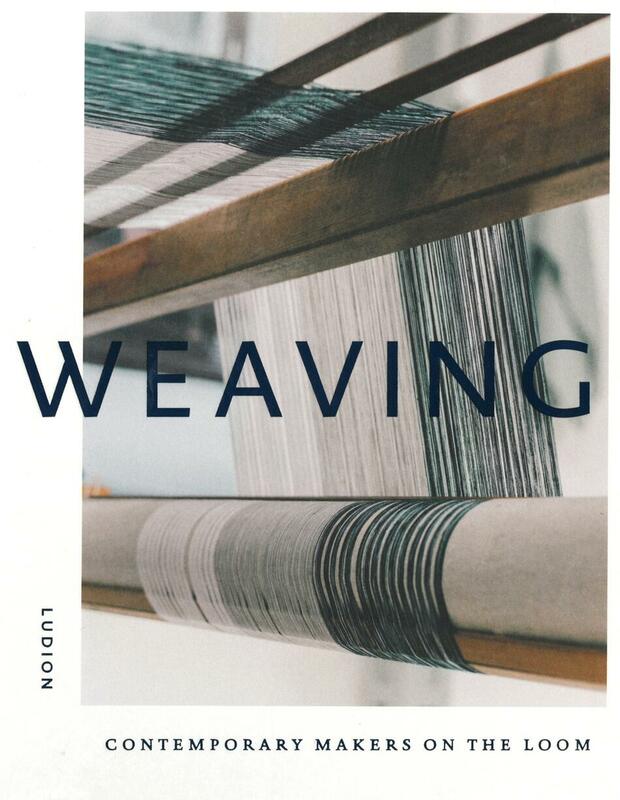 Weaving – Contemporary Makers on the Loom presents a survey of this vibrant revival, with profiles of over twenty contemporary weavers: Alexandra Kehayoglou, for example, designs breath-taking natural landscapes (for the likes of Dries van Noten), while Daniel Harris makes textiles for famous clothing brands using nineteenth century looms. Brent Wadden weaves beautiful, museum-standard fabrics. The book includes beautiful images of their studios, work and inspiration. Author Katie Treggiden’s essays explore the craft’s relationship with themes such as emancipation, migration and new technologies. The Bauhaus weaver Anni Albers is also discussed at length. Short days need something good to read!